Hope this is not too late. 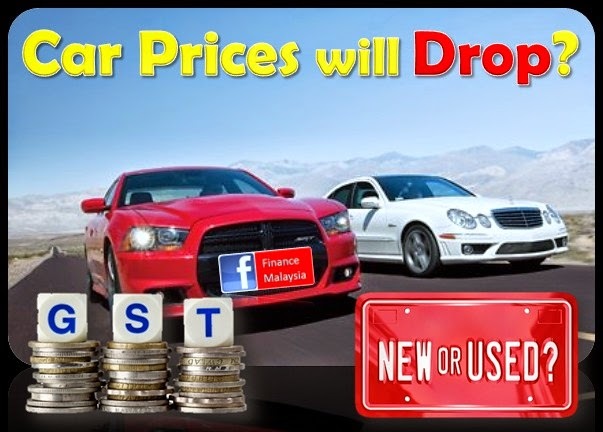 With all the impending increases of various prices, we all in Malaysia already feeling the pinch of rising cost of living. The good news is there is a fresh year coming, while the bad news is the situation was expected to persist until mid-2016, at least. 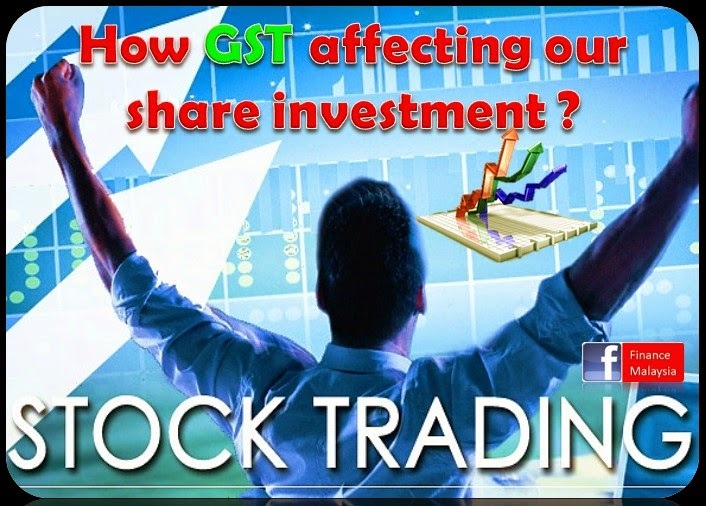 Hope some of the financial tips listed in this article may help you a bit. 2015 is coming to an end this Thursday and before we enter into 2016, here are few of the items that you may don't want to missed out. Either it may help you to saved some money, or give you some bargain that you may have overlooked. US Fed Rate Hike: Good or Bad? 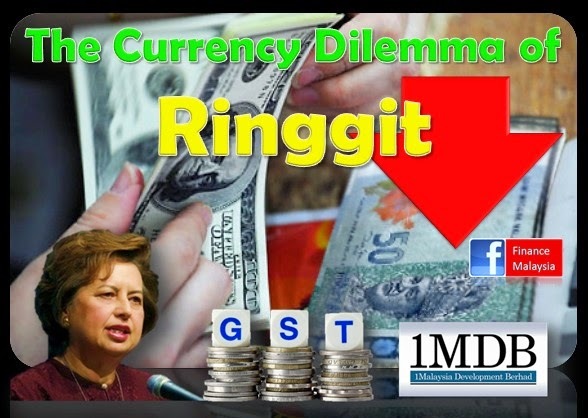 How is it going to impact Malaysia? Everyone are anxiously waiting for the outcome of Federal Reserve of US (FED) tonight. 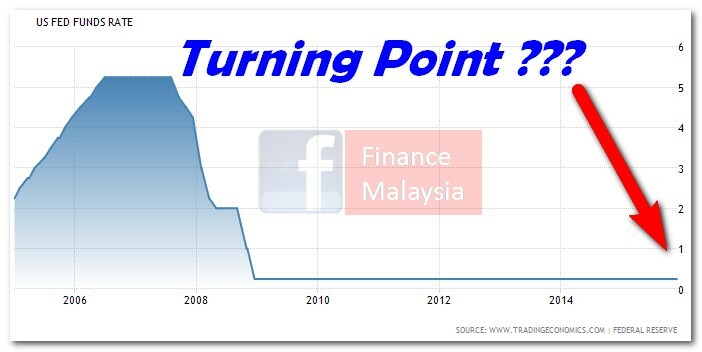 If the rate was really raised, it will be the turning point of the interest rate direction. Should FED make the decision to hike it, is it good or bad for the global economy? And most importantly, how is it going to impact Malaysia? It's not news anymore since we're talking about this FED rate hike issue one and half year ago. But, the fact is, it does really has a great impact to the world economy, and Malaysia cannot spare from it either. Since the first PRS fund was launched in year 2012, many Malaysian already invested in it because of the PRS Tax Relief and PRS Youth Incentive given by the government. After awhile, many of us started to compare different funds from different PRS providers. It's very normal. So, the information below may helps you. First, there are still 8 approved PRS providers in the market. But, number of funds already increased to a total of 50 PRS funds for us to choose from. CIMB-Principal has the most number of funds with 10, while RHB has the least at 3 only. Please refer to below picture. As expected, the Budget 2016 this round will concentrating on how to increase revenue of Government and spending cut due to lower oil revenue and subdued economic situation be it locally or globally. In addition to its existing PRS funds comprising 3 conventional core funds and 3 shariah core funds, Public Mutual right now is offering another 2 non-core PRS funds for investors to choose from. What's the differences between this two new funds? Ever since the beginning of the whole episode of the GREECE problem which caught the attention of the world, do you really know what's the root of the problem? Is it the people? Or, the lack of natural resources? Or, politicians? What's Boutique Fund Manager ? Good news to all young and talented fund managers in the country. Securities Commission of Malaysia (SC) further liberalize the capital market by introducing a new category of fund management license recently called "boutique fund management" license. What's so exciting about it? How good is ASEAN ??? IKEA Malaysia Whatspp Survery? Phishing Scam? Recently, there is a purported IKEA survey and contest which promises FREE IKEA gift card worth RM5,000 spreading across social media, particularly Whatsapp messaging application. It's just another phishing scam survey? Dividend funds have been the favour of investors when uncertainty of markets take place. The current situation of the market is just like that. Undeniably, more and more Malaysians are flocking to the un-conventional way of hiring the taxi service via various applications such as UBER. In fact, everyone also can become a UBER driver as long as you have a car and a driving license. Then, you can start making some pocket money by providing the taxi service as and when you want to. Reminder: Each unmarried child 18 years old and above, with certain condition as shown in picture below, has been increased to RM6,000 since YA2013. What are the Tax Benefits from Private Retirement Scheme (PRS) ? 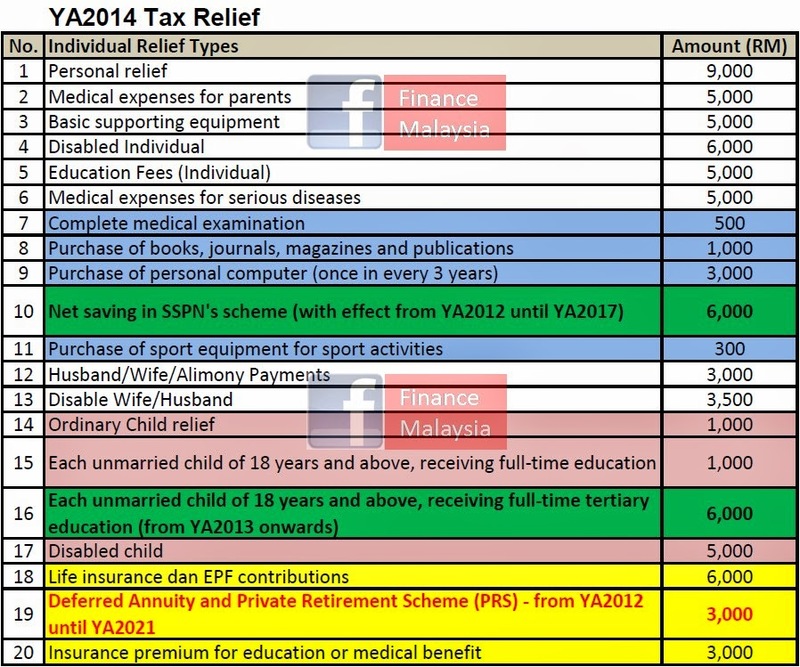 The 4 New EPF Initiatives... Good or Bad ? 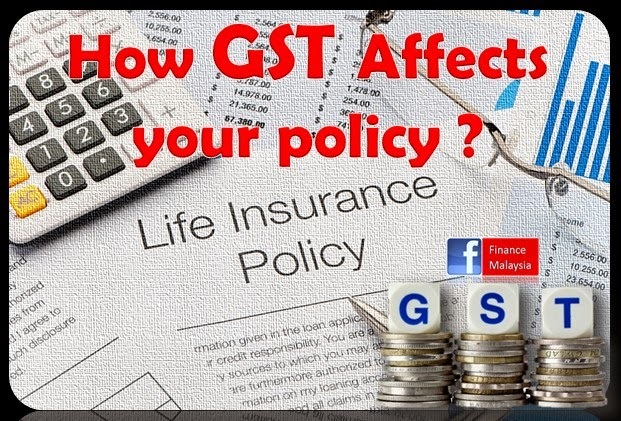 After EPF announcing that they would like to propose 4 new initiatives to improve the current scheme, many Malaysian voiced their concern especially on the withdrawal age. What are these initiatives actually? How is going to affect us? And, most importantly, is it a good or bad move? From 21st April till 5th May (two weeks only), EPF members are encouraged to participate in the survey being conducted by the board via their EPF i-Akaun such as below. Another very good initiative by the Employee Provident Fund (EPF), a new online portal was launched today to provide the necessary information for all EPF members who conduct their own research and survey on all unit trust funds that were offered under the EPF Members-Investment Scheme (EPF-MIS). Most importantly, it's FREE !!! 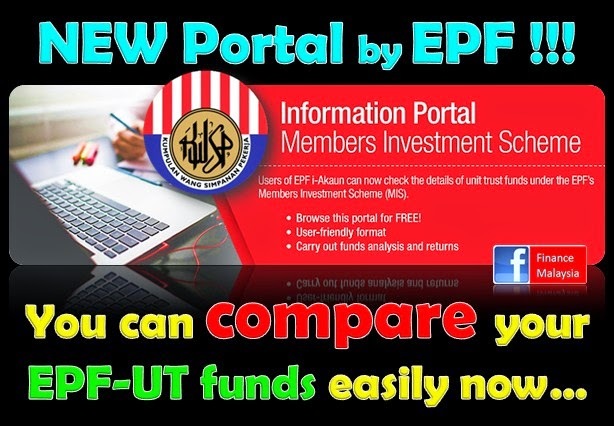 The portal named "EPF Members Investment Scheme Information Portal" is managed by an external party and it is accessible as long as the member have an EPF i-Akaun log in. 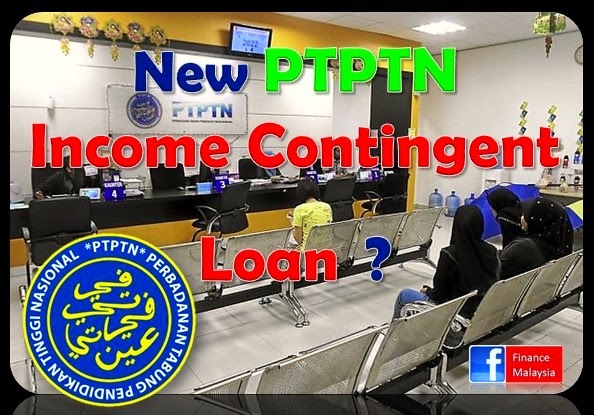 What is PTPTN Income Contingent Loan ? Most of the Malaysian who study local universities will borrow from the National Higher Education Fund Corporation (PTPTN). Meaning all of those undergraduates are actually indebted when they further their tertiary studies. Well, this is consider a good debt instead if you finished your study and get a good job to repay back the loan later. However, statistic shows that many of those graduates defaulted their PTPTN loan after graduating from universities. Few years back, government even reduces the loan interest from 3% to 1% p.a. but yet still no improvement. How about 20% discount if you settled off your loan in one lump sum? New year always come with some new changes. In 2015, we have this thing called "Base Rate" (BR) which will replace the previous Base Lending Rate (BLR) we commonly used for years. What does it mean? What are the differences? How much is the rate actually? 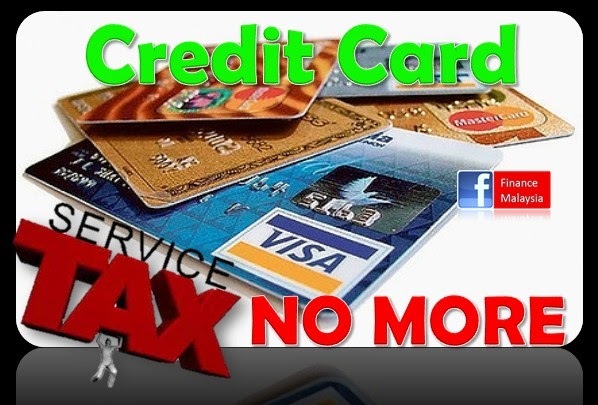 How to Responsibly Use & Manage a Credit Card Account ? Using a credit card doesn’t have to be difficult, but there are a few guidelines to follow in order to successfully manage your financial accounts, then you’ll be ready to go !!! First of all, pay your balance on time. This is probably the most important factor in determining whether your credit score improves or not. If you don’t pay your bill on time, your APR may be raised, and there will likely be a fee. A great way to remember to pay your bills on time is to set up a reminder on your calendar. Google Calendar is a great option that alerts you via phone or email when something is due.